Our approach towards Agile Consulting is markedly different from the offerings of the majority of companies. Most offer daily rate based consulting with little emphasis on outcomes. Our founder Luis Gonçalves does not believe in that approach – he prefers to see results. Below you can find all the products that we use in order to deliver Agile Consulting. 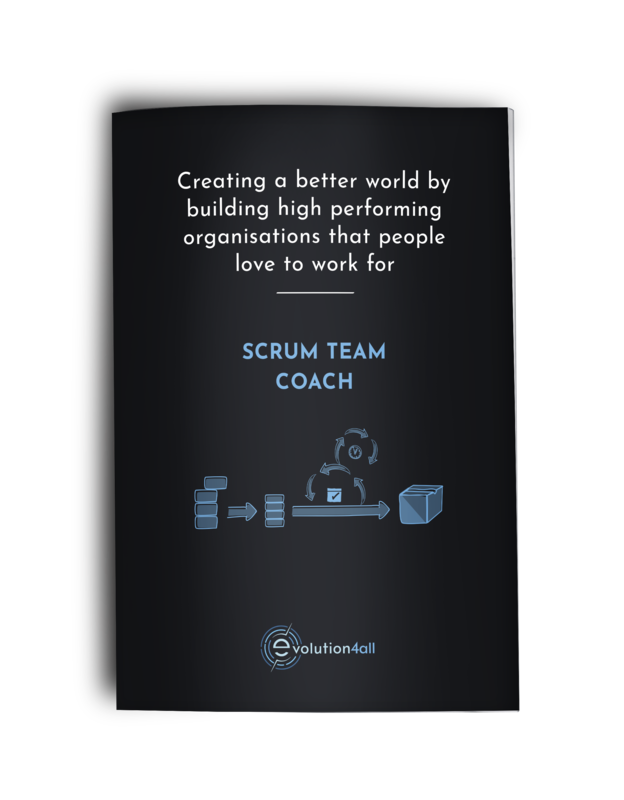 The 6-month Scrum Team coaching product teaches organisations how to effectively, efficiently enable Scrum to be used in one or two teams at once. This is perfect for organisations that want to integrate Scrum techniques into their teams or when they have a recognised need for a Scrum Agile Coach. 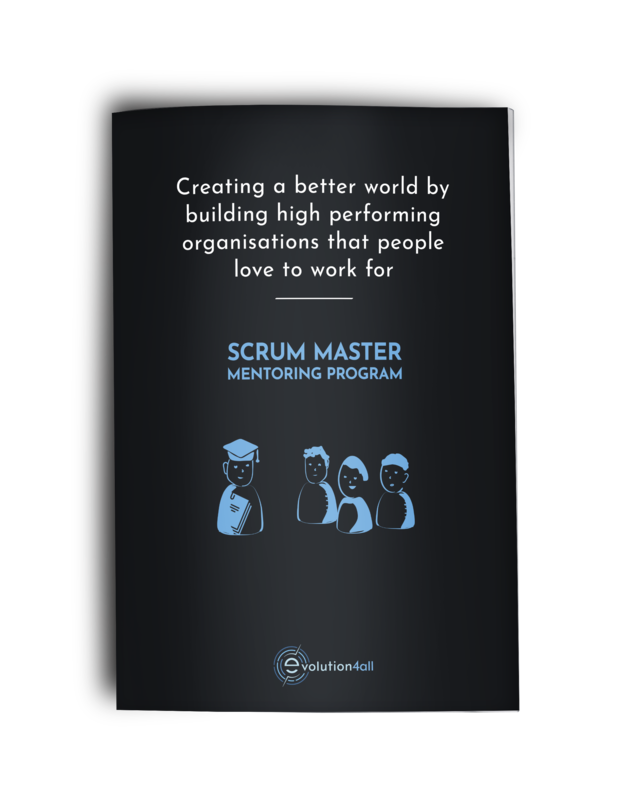 The Scrum Master Mentoring Programme is a 6-month coaching and mentoring programme that enables junior Scrum Masters to grow into professional, effective, experienced, and independent Scrum Masters. This programme was created to help fill the gap in the market created by the lack of effective Senior Scrum Masters. Because of this companies have a choice – be forced to spend time and resources to hire junior people and hope that they will grow into the professionals needed; or you can use E4A to grow them into independent professionals that deliver results.